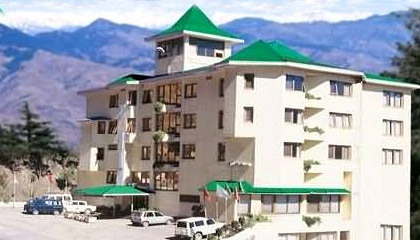 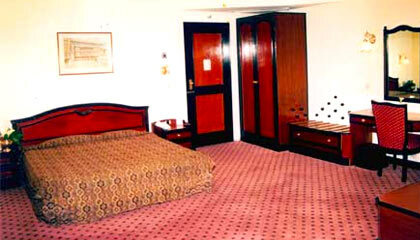 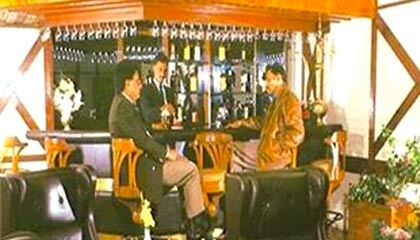 Hotel Asia the Dawn is situated in the heart of Shimla providing a grand, sweeping view of the nature. 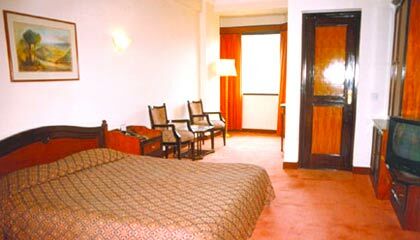 The hotel offers a simple yet elegant art of living with the shade of exclusiveness which gives a break from the hustle-bustle of daily life. 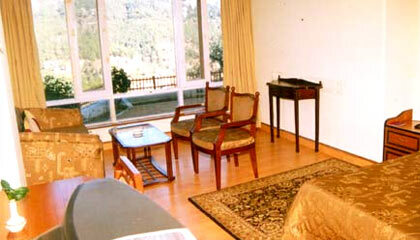 It has been conceived in a manner, to provide ultimate in comfort, luxury and relaxation to the tourists. 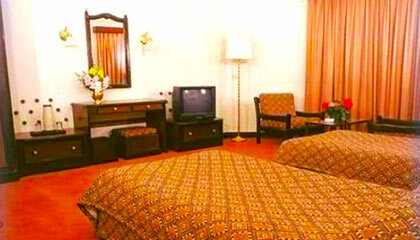 The hotel offers 41 spacious and exclusively decorated rooms including 3 suites. 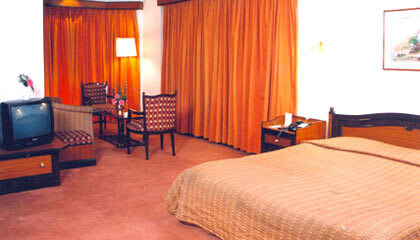 All the rooms are well equipped with all the modern amenities like CCTV, attached bath, telephone, wall- to-wall carpeting and room service. 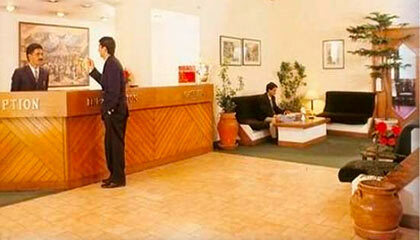 Those who like to mix business with pleasure; there is a large Banquet hall with a capacity of over 100 seats. 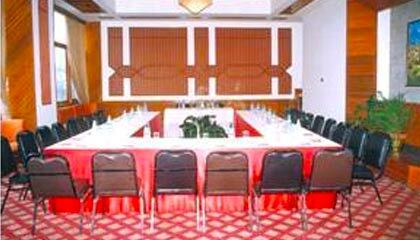 Equipped with the latest audio-video equipment, it is ideal for conferences and meetings. 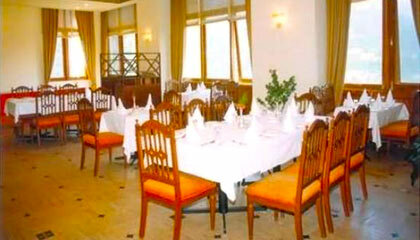 It has one multi-cuisine restaurant and bar.